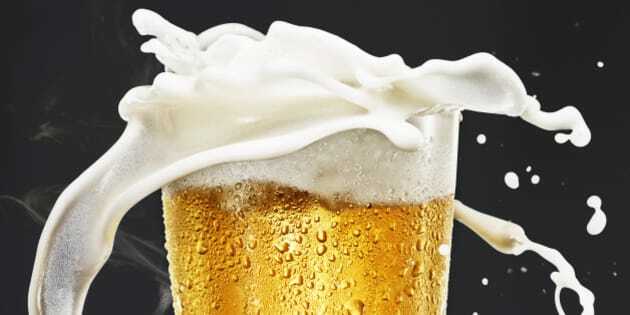 Have you always wanted to learn more about brewing beer? Maybe you have dreams of opening your own craft brewery? B.C. 's Kwantlen Polytechnic University has just made that easier to achieve with the announcement of its science of brewing program, launching this September. The first of its kind in B.C., this two-year diploma program offers students hands-on learning about the science and business of brewing beer at the university's Langley campus (where there is a specially designed brew laboratory). As B.C. 's craft beer industry continues to boom, with the province's breweries garnering nation-wide attention, the science of brewing program aims to meet the industry's demand for qualified and properly trained employees. Courses include calculations and recipe formation, business ethics, and brewing equipment and technology. The curriculum, which involves a work placement, was created in consultation with the BC Craft Brewers Guild as well as some of B.C. 's brewmasters.